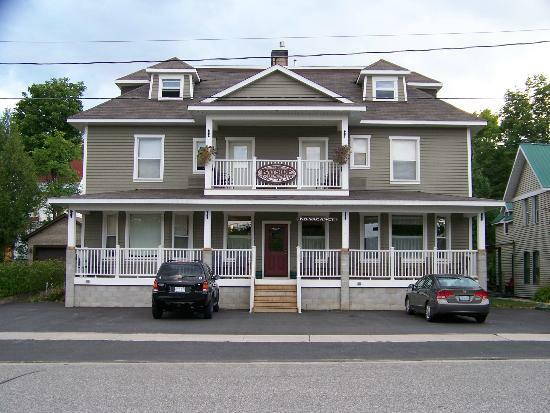 The Inn is conveniently located at the Harbourfront in the heart of Parry Sound. 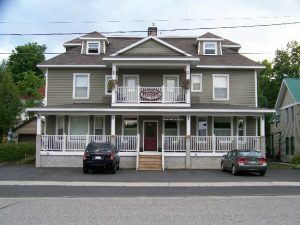 Guests can leave their vehicle parked at the Inn, and walk (10 minutes or less) to many attractions. Room rates starting at under $100 per night.